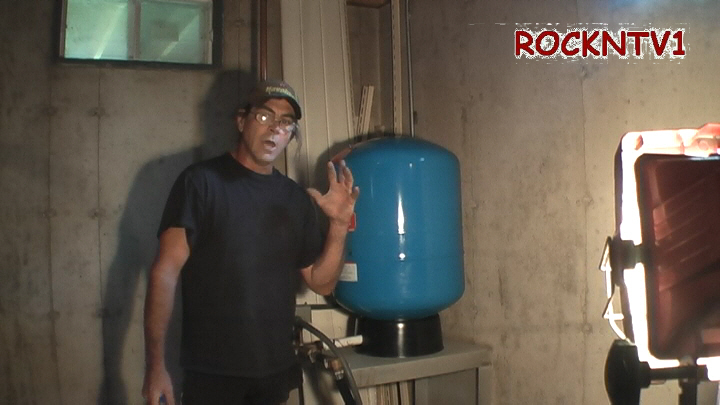 DIY pressure tank install, how to video.MINDLESS BORING:Installing a new well pressure tank is easy with a few tips. My reasons for having to install a new pressure tank are aggravating as to why the pressure tank failed. My hardly 3 year old flexlite artesian well pressure tank had a blown air bladder caused most likely by an UN-qualified general contractor during construction of our new home. 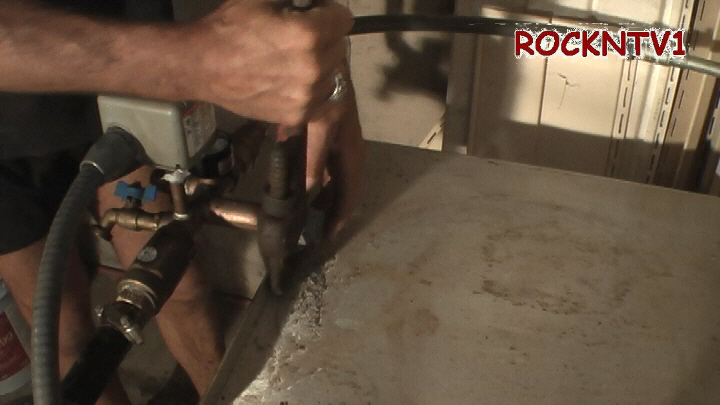 A deep well must be flushed before the pressure tank is installed so as not to fill the tank with Drilling debris. The air charge in the tank must be set 2-3 psi below the pumptrol kick on pressure. Having proper power on the home site during construction would have allowed the well installer to do this and kept the builders from adding air pressure to the tank with nailgun compressors. That said, my pressure tank was loaded full of sandy mud water causing the bladder to chafe and not hold air. 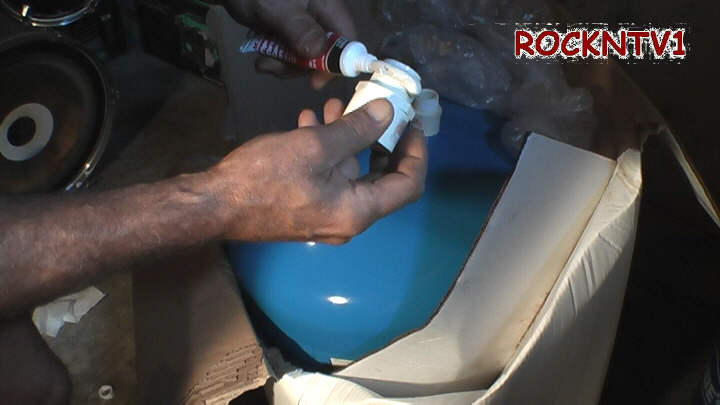 Here I show you the steps to change your well pressure tank Diy, and save the costly plumber bills. The total cost of a diy pressure tank replacement are as follows although depending on size of the tank and location your cost, may vary. 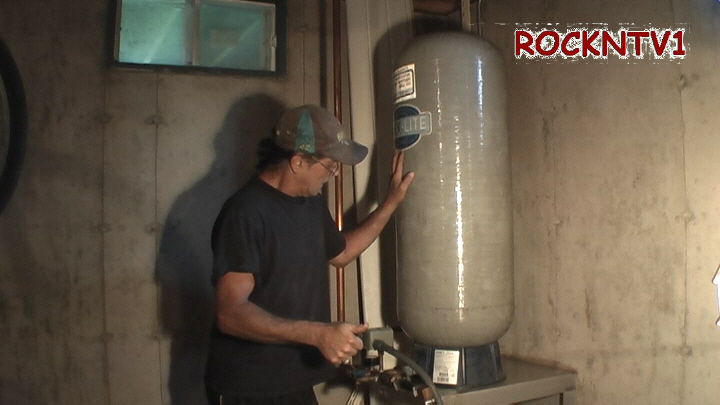 This pressure tank installation job took me about a 1/2 hour including making the video which slowed the job by 15min. For a total cost $ 229.00 dollars you can diy your own well water pressure tank, hopefully with less aggravation than me.